But can food really be medicine? Certainly not in the way that pharmaceuticals or surgery can be, right? Wrong. If we look at food in a different light, it could indeed be called a “preventive medicine” in its own right. Eating proper, healthy foods in our diet is capable of reducing risks of certain diseases and maintaining a healthy weight, even if they cannot cure illness exactly like conventional medicines do. Here’s even more of the naked truth about food as medicine: modern doctors would have an enormous task ahead of themselves if it weren’t for foods, and we’re not talking about just any foods. Research today has unearthed more and more on how important good nutrition is to overall health and reducing chances of disease—and even more about how we’ve gotten nutrition dead wrong in the past. That’s because there’s a huge stipulation about food as medicine: for it to be true, it must be worth something. It must especially be as purely-sourced as possible. Above all else, it must be full of all the nutrients our bodies need to be alive and thriving. This is the only way that nutrients can help to prevent chronic illnesses, help keep our bodies strong, give us energy, and help us live to a ripe old age. But again, it is also vital that it comes from specific sources—not just from any food advertised to be “nutritious,” or what we’ve been taught and taken for granted. We’ve all heard lots of conflicting information from food pyramids, health gurus, and even our grandmothers about what the best foods are to eat. Beyond getting in our fruits and vegetables, what’s eating right all about? Is there more to it? Research says yes—definitely. When it comes down to it, the game is not just about quantity of nutrients, though that is quite important in and of itself. It’s also about the quality of nutrients and their sources, too—maybe even more importantly so. Sure, nutrients—no matter their source—give us energy, help build muscle and bone, and so on and so forth. But science today reveals that we’ve got to be more attentive to the sources themselves, and more discriminating about what we eat now more than ever. Worst of all, recommended mainstream nutrition guidelines have greatly missed the “healthy” mark over the last century. Just take a look at the modern food pyramid: a widely-recognized nutrition chart, this graphic shows that our widest foundational food group should be carbs (grains, legumes, baked goods); next, fruits and vegetables; and then lastly (and moderately), meat, dairy, eggs, nuts, and sugars. These guidelines also condemn meat and seafood as potentially unhealthy as sugars (due to myths about saturated fats being unhealthy). But the right animal food choices—combined with sustainable, humane raising methods—make for some of the healthiest and most nutrient-dense foods on the planet, according to research. Here’s the thing: though we might consider some of the most nutritious plant-based foods unsavory and meat products unsustainable today, the real trick may be in finding the most nutrient dense of them all, so they don’t have to be eaten quite so much or so often. In the end, there’s still amazing health benefits—especially if certain other food choices, especially grain-sourced carbs, are completely avoided. That’s right. Eating foundational nutrient-dense foods, and especially certain animal products, requires us to eat much less of them, which also contributes to a more sustainable diet. This is even more the case if we are dedicated to sourcing them as sustainably as possible, too. To help these foods go the extra mile, they can be complemented with a wide variety of healthy, nutrient dense, and carefully selected plant-based foods as well. In fact, with the help of research that has uncovered myths about nutrition thus far, we’ve come up with our own, more accurate, and ultimately healthier version of the food pyramid. At a first glance at our version of the food pyramid, it’s obvious how radically different it looks from the mainstream food pyramid. Foods like liver and oysters, for example, just aren’t talked about as much for being “healthy” like fruits and vegetables are, that’s for sure. Some of the recent scientific breakthroughs on nutrition may be surprising, too—as well as the startling truth on how nutrient dense the following foods can be, along with the other reasons why we chose them. To replace the first story of the food pyramid, we recommend shellfish in the place of carbs like bread, grains, and pasta. Shellfish contain their own—albeit very low—levels of carbohydrates. But what makes them truly redeeming is their richness in lean proteins, healthy fats, vitamins, and minerals. Our top recommended shellfish above all others: oysters. 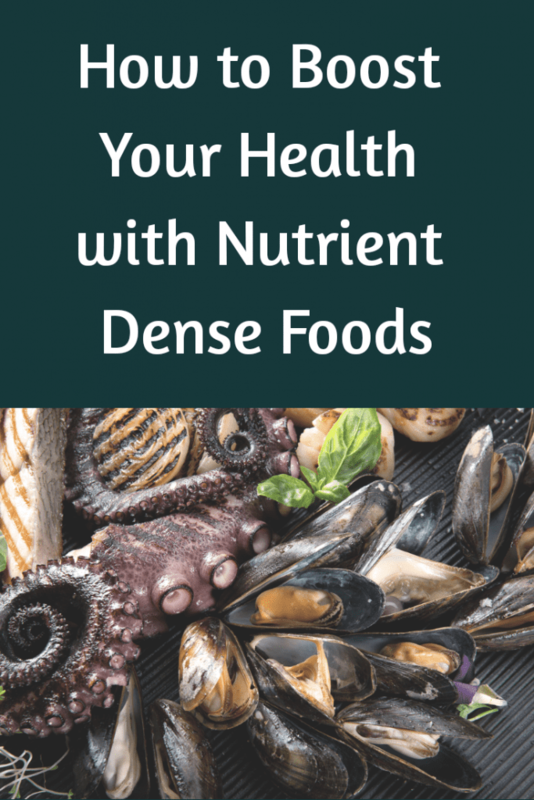 This seafood delicacy is known for being one of the most nutritious foods in the world, and some may even argue that it’s the quintessential nutrient-dense animal food, more nutritious than all other types of seafood. Oysters are known to especially be great sources of vitamin B12, vitamin D, and minerals like iron, selenium, and zinc. If oysters are unavailable, go for other shellfish, like clams and scallops for close seconds. To switch things up, crustaceans like lobster, crab, and shrimp come in third place, though none of these sea-borne critters will come anywhere near the nutrient density of oysters and shellfish. Are shellfish (and for that matter, crab and lobster) completely inaccessible? Then seek out plant-based foods from the sea, particularly seaweed and kelp. Sea-based foods are becoming more and more researched for their nutritional superiority compared to land-based foods. This is in part due to the nutrient depletion of soils due to modern agricultural practices. As such, if shellfish is lacking, sea vegetables will ensure that each bite continues to be packed with vitamins and minerals that are comparable to shellfish, which continue to be incredibly nutritious despite agriculture. Even better: they contain healthy fiber, which is great for the gut. Kelp – This common seaweed shockingly contains all known vitamins humans need for great health. Also contains minerals and healthy plant-based proteins. 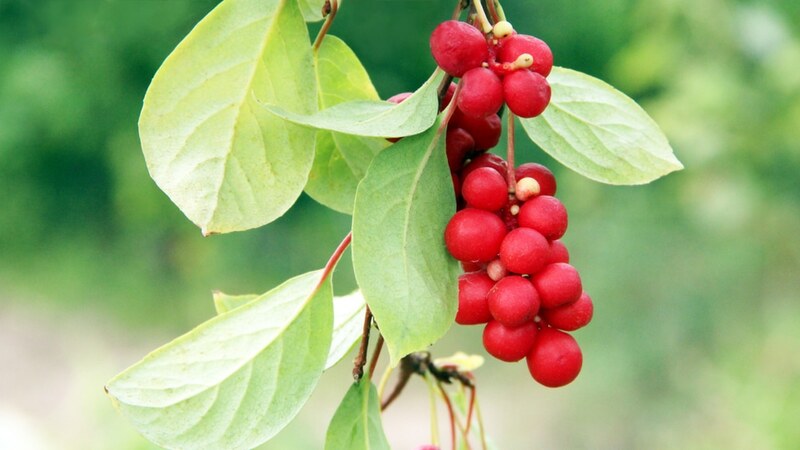 Can be eaten as food or supplement. Nori – A red seaweed that can be used as a sushi wrapper. 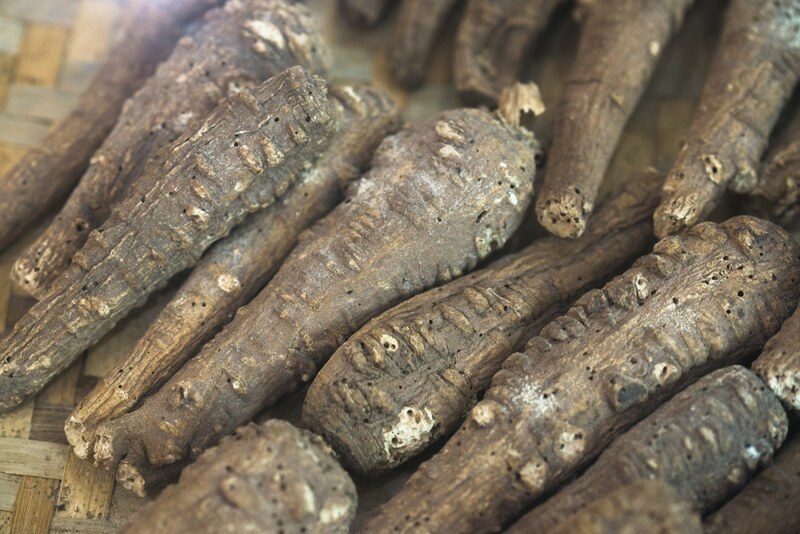 Great and full of fiber, protein, vitamin A, calcium, phosphorus, and iron. Bladderwrack – Also an ancient remedy for joints and kidney conditions, this plant seafood is especially high in vitamin K, a necessary nutrient. Irish moss – A great mineral source from the sea, especially rich in potassium, calcium, and magnesium. Reputed to be supportive of thyroid health as well. Wakame – Very high-protein seaweed, a great source of vitamin A and C as well as iron. 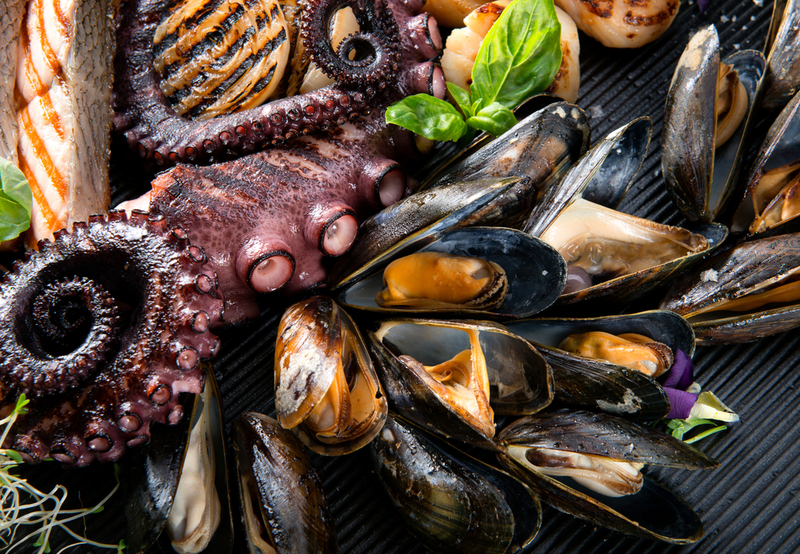 Not all that different from shellfish, other kinds of fish are reputed to have similar levels of nutrition, though aren’t as nearly as dense. Some of the very best we recommend are those that are widely known for being low in mercury. This includes wild-caught salmon, trout, anchovies, and sardines. Fish like shark, swordfish, and roughie, however, are highly suspect for mercury and should be avoided. Our recommended fish are great sources of protein, healthy fats (including omega-3’s), and micronutrients in spades. Consume them to get adequate vitamin D, B12, iron, calcium, and loads of other vitamins and minerals. Make sure to give organ meats a chance. These victuals, which tend to be simple by-products of the meat industry, are actually quite affordable since they typically aren’t considered “choice” cuts. What more, if animals and plants from the sea just aren’t available, some organ meats are quite competitive in the amounts of nutrients they have when compared side-by-side. One of the most highly nutrient dense, nutritious organ meats of all is liver, which is almost as dense as oysters. Whether its beef liver, duck liver, or chicken liver, the more sustainably and humanely raised the source of liver is, the more nutrient dense it will be. 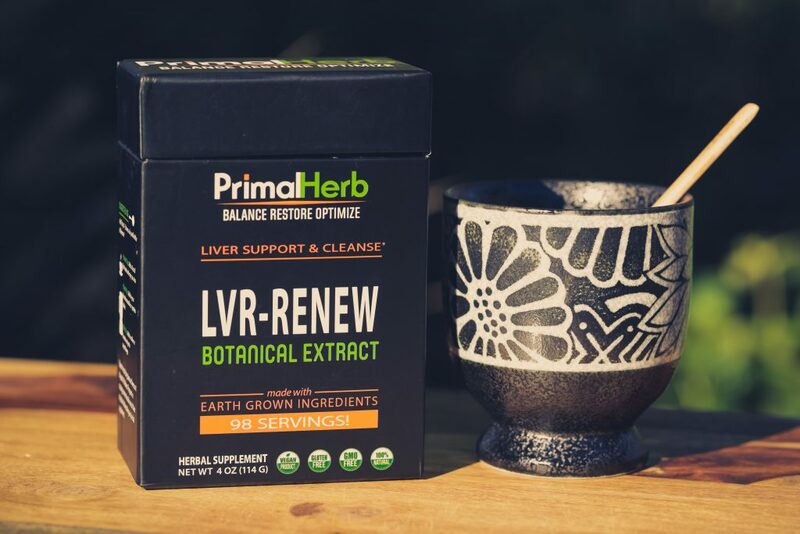 Liver specifically is known to be high in protein, iron, and vitamins A, B12, and D. If raised in a humane way (native diet or grass-fed), liver also contains some antioxidants beneficial to humans, like coenzyme Q10. Fascinatingly enough, eating liver is a very healthy way to support one’s own liver health naturally, as the liver itself contains all the essential nutrients the liver needs! Other organs have similar content, though not quite as much. Not everybody likes liver, but liking it doesn’t have to be a requirement—though if one looks at predators in nature, typically vital organs are the very first morsels wild animals want to eat no doubt for their nutritional superiority, which is seen among lions, wolves, polar bears, and other hunters. Just eating one serving once in a while could supply quite a bit of those vitamin and mineral needs. Other great organ meats that are high in nutrition include heart, lungs, kidneys, and even brains. When properly raised to yield happy cows and animals, grass-fed and sustainable mammalian four-legged critters—specifically, beef—can be incredibly healthy and nutrient dense for the diet. Studies today show that consuming meat (yes, even red meat) every day is can actually be healthy. Myths about animal fats—particularly saturated fats—which have been considered unhealthy for so long have recently been debunked, and so has the link between meat consumption and an increased risk of heart disease. Vitamin A, D, E, B12, iron, protein, omega-3’s, antioxidants, and a whole lot more can be supplied to the body from sustainably-raised, happy animals. If one wants to deviate and go off the beaten track in this area, similar meats like elk, bison, and venison also apply. Once upon a time, eggs were widely considered unhealthy, with the potential to raise cholesterol and possibly the risk of heart disease. Today, that fact couldn’t be further from the truth, particularly for pasture-raised eggs from happy, healthy hens. Studies today show that eggs don’t have a strong indication of raising cholesterol at all, nor of increasing heart disease risk. Instead, they can be amazing sources of protein, omega-3 fatty acids, and even vitamins A, E, B12, phosphorus, and selenium, an important mineral for thyroid health. This nutrient density is even more assured when eggs come from happy chickens. On this level of our food pyramid, for eggs to count at all, they must be sustainable and humane, as seen in this 2010 study. A pyramid of mostly animal products, topped with only a few plant-based recommendations—and that’s healthy? We’ve looked at the research, and it’s true. For our last and uppermost tier of our food pyramid, we introduce our favorite plant-based foods: seeds and nuts. This class tends to be rich in excellent healthy proteins, as well as fiber, selenium, omega-3 fatty acids and other healthy fats, magnesium, other minerals, and antioxidants. Great examples are sunflower seeds, chia seeds, almonds, walnuts, brazil nuts, flaxseed, pumpkin seeds, pine nuts—and, of course, many more to explore (except peanuts, a legume to be avoided, which we’ll get into later). In addition to all these foundational, nutrient-rich foods, any other food one could possibly eat is fair game—especially fruits and vegetables when they’re in season. However, there are a few exceptions. Unlike that misleading food pyramid, we actually recommend excluding certain foods from the diet altogether. Where common nutrition guidelines and education recommends certain foods in moderation rather than omitting them altogether, we personally think that in most instances, it’s better to do without certain foods altogether, based on the studies concerning their harms. Beyond the obvious food no-no’s—specifically, sugary and processed foods—here are our top foods to avoid that are less obvious and well-known. While dairy is often recommended for its protein, vitamin D, and calcium content vital for good health, there are other dangers to dairy that make it a top candidate to be passed up. 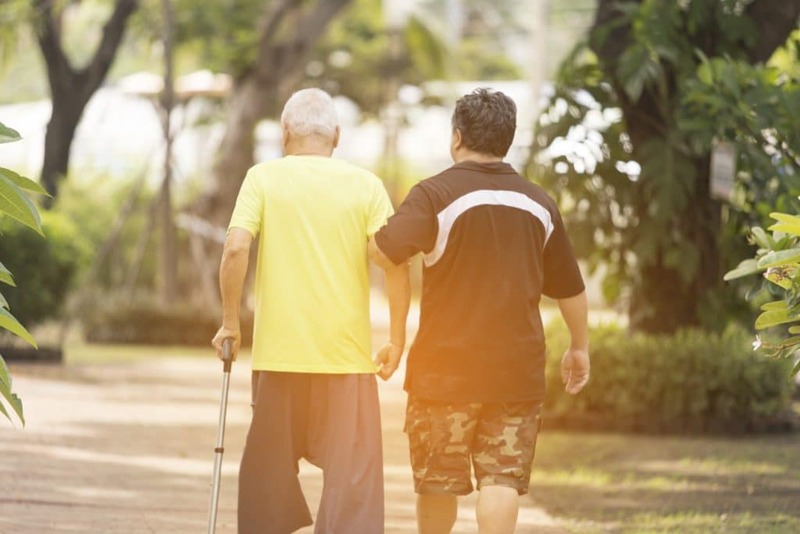 One study in 2011, for example, found a link between high-fat dairy and an acceleration in neurocognitive aging—that is, trouble with memory, focus, and even an increased risk of Alzheimer’s in some people. In a select few of the population (such as those with lactose intolerance), dairy can cause gut inflammation, which in turn may increase the risk of autoimmune illnesses among others. The nutrients that are recommended so highly in dairy can be found in greater amounts in many other foods (like the ones we’ve listed above) anyways, so we think it’s best to skip its possible harms. Whole grains like wheat, oats, rye, rice, and their processed products—like bread and pasta—have long been lauded for their fiber and mineral content. But just like dairy, there are dangers to a lot of grains that make them simply not worth it to include in the diet. One of the main culprits is gluten, though gluten is not found in all carbs. This protein is found mostly in wheat, rye, oats, and other grains, and has been connected to inflammation of the gut and the increased risk of autoimmune diseases as well. On the other hand, legumes are a broad family of foods that include plants like beans, peas, and peanuts. Green beans, shell and snap peas, navy beans, garbanzos, lentils, peanuts, and soybeans are all in the legume family and should be minimized or completely avoided in the diet. All of these carbs also act quite a bit like sugars and can cause insulin spikes and blood sugar imbalances. With all this in mind, it’s best to skip them—though there are some helpful cooking and preparation methods with some carbohydrates, like rice and potatoes, that make their effects on blood sugars a lot less intense and, thus, make them healthier. Studies are showing that the nightshade class of vegetables may also be harmful to health. Because these foods tend to have small amounts of non-lethal phytotoxins, which can cause chronic inflammation if eaten over time, they are simply not recommended as they may increase the risks of certain diseases. One study in 2012 found that solanine, the most toxic compound found nightshades to date, could contribute to worsened chronic pain and inflammation in subjects—particularly those who suffered from autoimmune diseases, like rheumatoid arthritis. The nightshade family includes common vegetables like tomatoes, peppers (both hot and sweet), eggplants, white potatoes, tomatillos, and goji berries are the most common nightshades. Keep in mind, however, that sweet potatoes and yams are alright to consume sparingly, as they are not nightshades. They’re from the morning glory and yam families respectively. We can’t emphasize and vouch enough for the nutrient density and health benefits of all the foods we recommended in our food pyramid section. But what we can’t recommend more is getting them in their most whole, sustainable form possible. This is of utmost importance for the sake of nutrient density—as is eating in season and buying from small, local farms and grocers. Plants grown organically, in healthy soils, and without chemicals tend to contain more nutrients, and similar goes for animal products. The healthier and happier environments they’re raised in, eating the foods they’re meant to eat (not corn, soy, or non-organic feeds), the more nutrients they’ll have. Says Josh Axe, functional medicine doctor and leading health expert in his article: “A major problem regarding nutrient density is the fact that industrial farms are growing crops in soil that has falling levels of nutrients.